Awesome narration by Rebekkah Hilgraves, and the accompanying soundscape is out-of-this-worldly great. 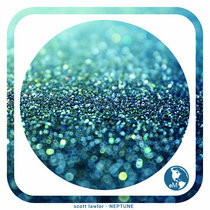 NOTE: This album is not for the timid, you have been warned. 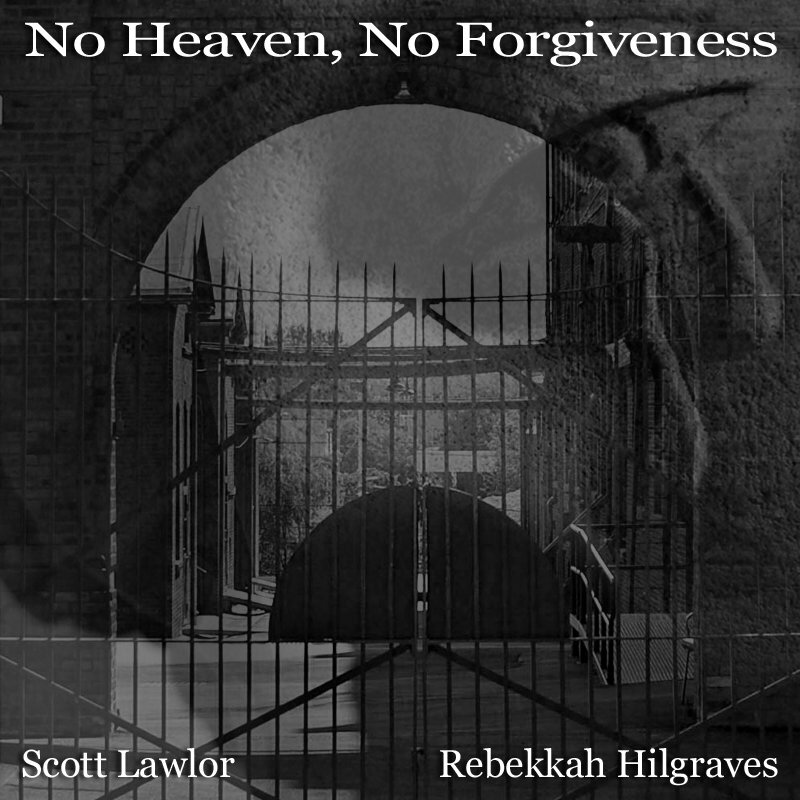 Aural Films is thrilled to bring you a new release titled "No Heaven, No Forgiveness" by Scott Lawlor & Rebekkah Hilgraves. This dark ambient concept album inspired by the creepy pasta short story called "Gateway of the Mind." 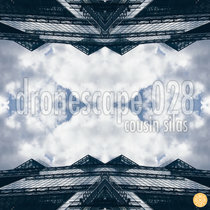 The duo returns for another horror-filled sonic journey featuring Scott's stark dronescapes with the haunting voice of Rebekkah Hilgraves. 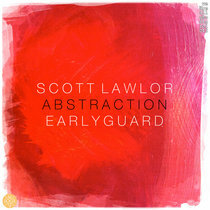 Scott Lawlor - Compositon, recording & production. Scott would like to thank Rebekkah Hilgraves for another excellent narration and to thank Jack Hertz for releasing our collaborative efforts on the Aural Films label.